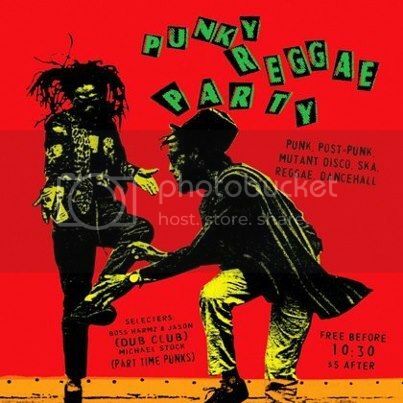 Selecters: Boss Harmony & Jason (Dub Club) - Michael Stock (Part Time Punks). 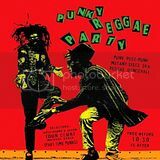 Ask for Punky Reggae Party CDs. Boss Harmony and company spin the best sets every time I head out to PRP. Great crowd and beautiful people whats not to like. This place is not a reggae/dancehall spot. You may hear a couple songs, however they go into some punk rocker stuff that's clearly way different than what this website is advertising. It's good if you like the punk rock stuff, but otherwise I'd say go elswhere.